Grenada has changed the projected date for the national development plan from 2030 to 2035 and has embarked on a series of community consultations aimed at getting ideas that can contribute toward the development plan. 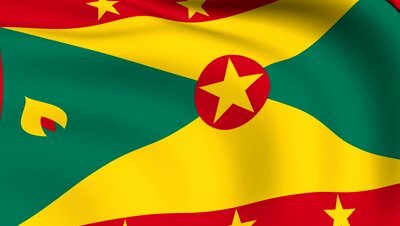 The National Plan will identify strategic priorities to address crucial social, economic, environmental and other challenges that undermine Grenada’s development. “The ultimate aim of the National Plan is to fundamentally improve the way we live, work, interact, and treat our natural environment,” according to an information leaflet from the National Secretariat for the Development Plan. The second round of public consultations will occur from 8-28 January 2019 and will be done islandwide. The first is on 8 January in the parish of St David. The secretariat which was previously headed by former ambassador and civil servant Raphael Joseph is now headed by Peron Johnson. Joseph retired from the service in late 2018.